Dale Carnegie says You can make someone want to do what you want them to do by seeing the situation from the other person's point of view and "arousing in the other person an eager want." You learn how to make people like you, win people over to your way of thinking, and change people without causing offense or arousing resentment. For instance, "let the other person feel that the idea is his or hers," and "talk about your own mistakes before criticizing the other person." 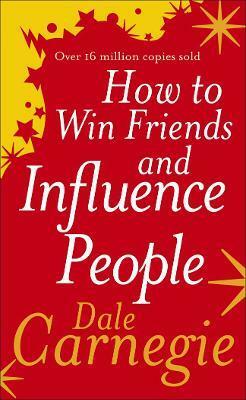 This book is all about building relationships. With good relationships; personal and business success are easy.